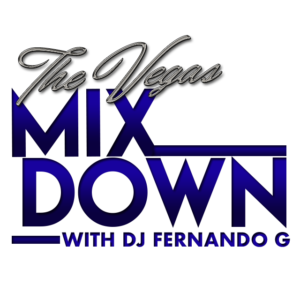 DJ Fernando G and a crew of guest DJ’s mix up the hottest sounds to light up the night on the Las Vegas Strip, Saturday Nights on the Highway VIBE from 9 PM to Midnight. In Vegas, turn it up at 99.7, and on your way in to Sin City, catch all the jams on 98.1 and 98.9 FM. 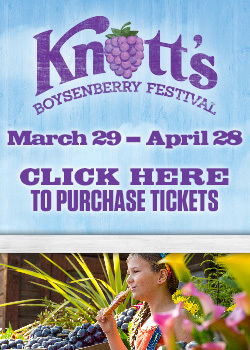 Or listen on your mobile device right here at highwayradio.com.